JUMP IN Mythical creatures role play! All black wolf with orange eyes. Slender and long legged. Able to control fire and bring fire where ever she goes. She is just like her brother Damon, But is known as weaker as she wasn’t gifted an object from her master. Honal was floating above the clouds silently, gazing down at the world below for good prey. As soon as he saw a buffalo, he dived down and returned to his original form, and attacked, snarling as he came down on his prey. It bellowed and tried to kick him off its back, but he bit it on the neck, and it went limp. His eyes gleamed in triumph as he bit into the bitter tang of flesh. When he was done, he transformed into a Lizard and scurried off to find Corle. Corle was tending to her herb and vegetable garden when the sound of her brother enter the greenhouse. "Hello," She said without turning around. "Hi, Corle," He responded, and she heard him transform back to himself. "May I have some carrot?" Without speaking, she tossed him a big shiny carrot and dug a new hole to plant seeds in. She sighed and went to go get a shovel to retrieve some comfrey root. She came back and dug it out, and planted some more comfrey root. Corle grabbed a bag of mixed veggies and added her home-made rice to it, and put it in her bowl to put over the fire. She picked it up with her jaws and propped it on the rod that held baskets, pots, and bowls, and grabbed a cleaned stick to stir. After a little while, she grabbed two smaller bowls and dumped the bigger one into each. "Honal, dinner is ready. Vegetable stew." She reported, and placed it on a small table that was woven together with sticks and vines. She and Honal transformed into normal wolves and dropped down to eat. "Ugh, I HATE vegetable stew," Honal commented as he finished and licked his jaws. Corle gave him an amused cuff to the ear, saying, "We're aren't too smart to be able to add more flavor," as she grabbed some vines and moss to make a chest plate. She wove the vines through the holes she slit with her claws in the moss, and flattened it out. She finally got the two ends connected, and added honey to the vine to keep it from undoing itself. She molded sleeves out of smaller moss, and attached it to the main part. "Finished," She murmured. It looks good, Corle realized as she looked at it. "Looks boring." A voice came from behind her, and she rolled her eyes and turned around. "I'm not the richest," She said, her tail swishing. "I work with what I have. If I had glue and metal, I'd get better. They transformed back into their normal bodies and went back to work. Honal washing the sticks and bowls in a small stream while Corle made Honal a snow coat of bear hide. Honal's head turned to look at Akira. "Oh, hi. Welcome to our tiny hut." He glanced up ruefully at the small roof about him and Corle. "I'm Honal." and he gestured with his tail to Corle. "That's my sister, Corle. Would you like steak? We have some leftover from the previous night, if that's what you want." He shrugged as he watched Corle make his jacket. "Or maybe you wanted a jacket," He added with a glance at his sister, "Corle is GREAT at making clothing." A huge creature a mix of dog, deer and some big cat that usually stands at 25 feet, but he can shrink or even grow at will (not likely he'll need to though in this rp.) He has glowing white eyes, massive horns curling from his head, and jagged spikes on his sides, back and elbows. He is super strong, can move surprisingly fast, and his senses are more accurate than most. 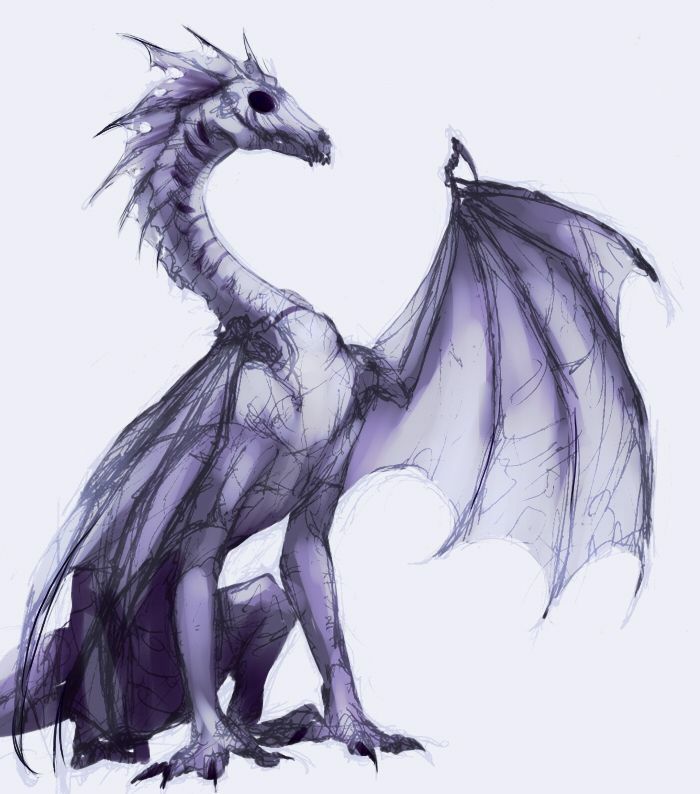 His complete list of power is unknown, but he has been known to use portal magic, necromancy, possession (success depends on how weak the mind is), elemental magic and the ability to grow wings. 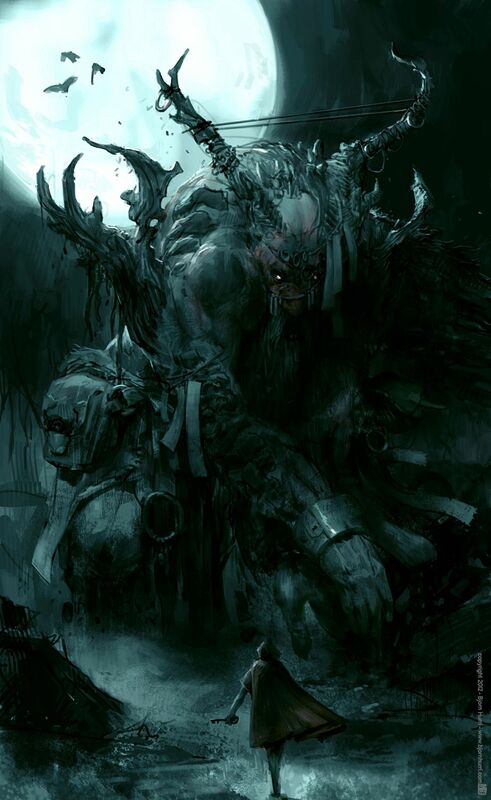 Aghar is said to come from a generation of creatures that ruled the world as gods, and that he killed most of them. However, no one is invincible, and there has been someone that came close to killing him (he has the scar on his chest), but the secret of how died with that respected warrior through a battle that shook the world. It is said that there is another way to defeat him though, with powerful enough sealing magic, if such a thing even exists. Until, or if, that day comes though, he patiently spends his time in his fortress or out doing his own business. Akira looked around, she was not used to this accent.” No thanks, but I’ll take the steak if you don’t mind.” She said with a polite smile and looked around the small hut. Ursa watched Lightning with the same gentle gaze. "Someone's hungry. Not much food where you are from, mister...?" She had just realized that they didn't even know each other's names. "My name is Ursa, if either of you would like to know." She then moved over to a small area where a few plants were growing. She grabbed a sort of grubby jar made of what looked to be clay, and she watered the plants that were there, except for a small cactus. Zay jumped at one of the pieces of food provided. "Yeah, horse is good. To be honest, just about anything sounds good right about now, " he said as he ripped out a huge mouthful. He thought about Ursa's explanation. "Hm.... I wonder what could have killed them. Doesn't sound like something I would want to mess with." Ursa shook her head. "I do not know, but whatever it was, it scared my friend. She refuses to speak much of it besides the vague story I share with you now." Turning away, she set the jar down. "Though she does tell me more about the good parts of her early life. How grand the plantlife and magic was. Tribes consisting of hundreds or even thousands, in a world that ran on respect." And then it all apparently went up in flames. "It all went away though apparently, and she claims that the generations after were... devolved. Should something from that era show up among us... well, the waters would run red." Corle stood up and transformed in a beam of light. Now she was a tiger. She picked up the steak and wrapped it in some foil she'd found near a weird creature with only fur on its head and washed it in the stream. "Here you go," She murmured around the foil. "This will keep it cool in your jaws, and it stays hot." She explained and put it down in front of Akira with a nod and transformed back into a Canolatchi. "We have lived here since our mother died," She said. "Before then, we had lived in a rather big house, with lots of windows and life and decor and hope and faith and kindness and-" She stop abruptly, her eyes dull with sadness and grief as Corle looked at a picture of a lovely red she-wolf with large wings and a friendly small face. "Love." She finished, and Honal padded forward. "She is still in pain after what happened. Please excuse her. She was closest to her, and it took Corle hard." He explained to Akira. "Is there anything else you need or want?" He asked, changing the subject. Akira nodded.” Have you seen a red fox anywhere?” She said.” He went off flying and he disappeared.” Akira said with a nod.” He came in this direction, but I don’t know if he fell somewhere.” The wolf said with a questioning look. “Lightning.” He said and dipped another chunk out.” Does very bad, my mother told me of great large creatures.” He said.” But she didn’t tell me that something killed them off.” He added, it did sound quite bad. Lightning. A fitting name, considering Ursa could smell the electricity. "Very nice to meet you, Lightning." When he spoke of stories from his mother, she nodded as she listened. "Same here. My tribe spoke of an era long departed from us... but I suppose there is nothing we can really do except imagine what it was like." They were supposedly all dead now. “Nice to meet you Ursa and yes, very long gone.” He said with a nod as he looked around the camp once more. "Interesting that both of you seem to share so much faith in the existence of these beings," Zay said around a large mouthful of meat. "I always thought them just to be tales to scare little pups into submission when I heard about them. From what you say though, I suppose we should be glad that we may probably never meet them." "That is true," Zay said, not having thought about it before. "Indeed, such power no longer has any place here. Everything is where it should be, even if it is not to everyone's liking, and disrupting that would destroy the natural order of things." He contemplated his next words. "I suppose we could, yeah. Had nothing better to do anyway." 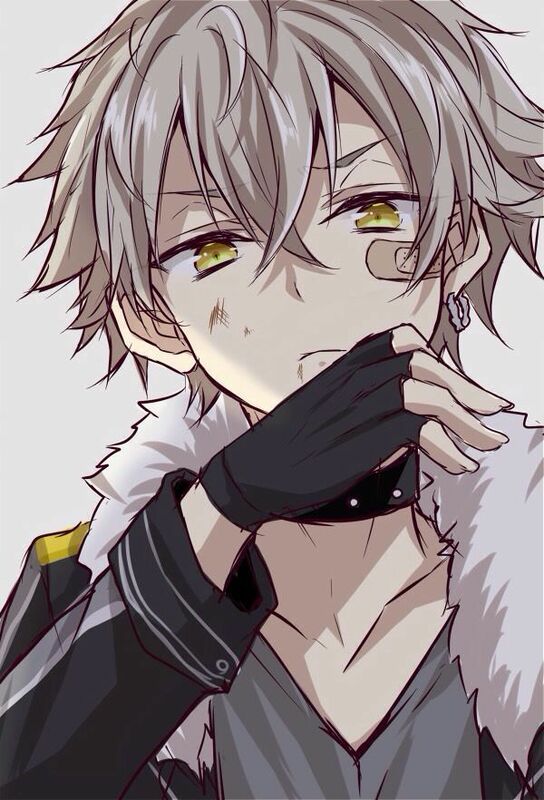 Lightning just listened as the two talked eating his meat.” Sure.” He said with a nod as he finished up.” Nothing else for me to do.” He added and got up.